Pay as you drive, curfew & limited mileage: not all it’s made out to be. Passing your driving test is the hard (and expensive) part but, once you’ve passed, you’re deemed safe enough to be on the roads. With this in mind, the cost of your car insurance should reflect your rightly-deserved title of no longer being a learner driver. But, you and I both know, it doesn’t work that way. Car insurance is expensive for most people, but certain drivers feel it more than others; particularly young and new drivers who lack experience. And so the cost of their car insurance generally reflects this. Some insurers use telematics to offer cheaper prices to young drivers by introducing different types of low mileage, curfew restricted, and pay as you drive (PAYD) options. These types of car insurance (in the insurer’s eyes) lowered the risk by reducing the amount of time drivers were allowed on the road. They really are the opposite of the famous saying: ‘smiles for miles’. Is pay as you drive insurance good or bad for young drivers? 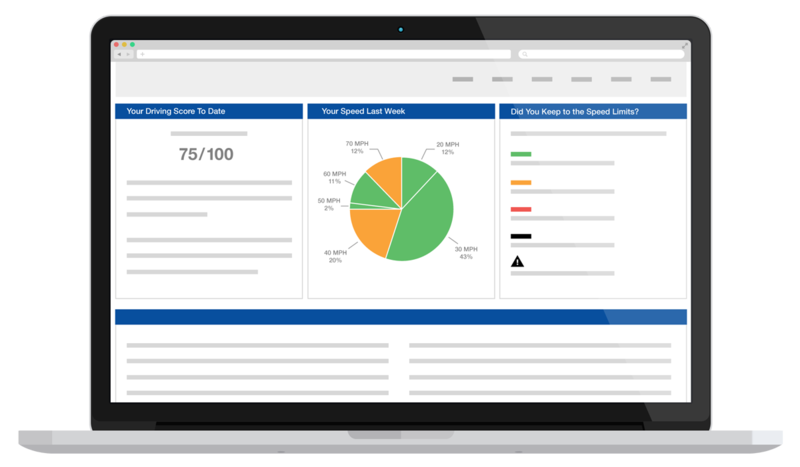 Pay as you drive (PAYD) policies are telematics-based, but as the name suggests you're not always going to be sure how much you will have to pay in the long run. The price of your cover is tied to the amount of miles you want to drive during the life of your policy. 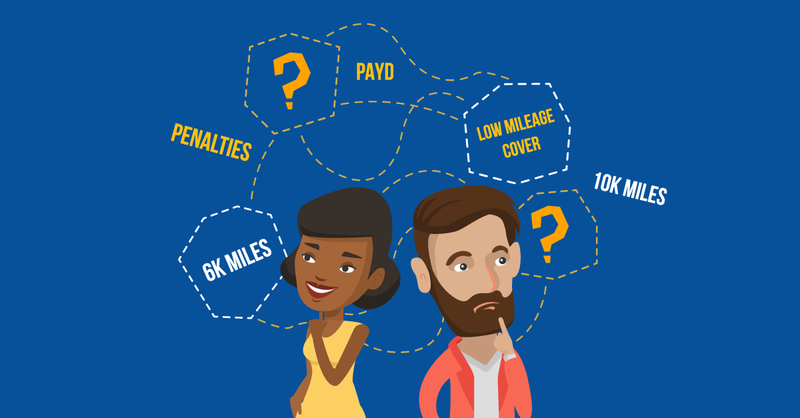 You tell the insurer how many miles you need to purchase – perhaps 5,000, 10,000, or 12,000 – and you receive cover for that amount of miles. However, should you exceed those miles you will be charged accordingly. Different insurers have different rates and you can be sure they won't be cheap. Likewise, if you don’t use the miles you’ve bought, then it’s wasted money! Having to predict the number of miles you're likely to drive can be tricky: especially when you’re just starting out on the roads. Car insurance with limited mileage may appear like an attractive option for getting cheaper prices, however, just like pay as you drive insurance, there are complicated drawbacks which could result in your cover being unnecessarily restrictive and costly. Again, it depends on how far ahead you can plan your miles. If you get it wrong, then the cheap price you were ‘guaranteed’ at the start might not be so cheap after all. This is where young drivers (in fact, all drivers) can confuse limited mileage policies with low mileage policies. Low mileage car insurance can benefit those who are likely to drive under 5,000 miles a year. In comparison to drivers who are always on the roads, you are considered a lower risk: which could potentially mean cheaper prices. However, even with this in mind, the accident statistics aren’t exactly attractive to insurers. So, instead of treating drivers as individuals, insurers group them together and increase premiums on the likelihood of the unsafe few who may be involved in a crash. Figures from MoneySavingExpert.com show that the average premium price for a driver under 25 is around £1,400 a year. For many the bill is more like £2,000 to £3,000 and higher! Studies have proved that people modify their behaviour positively if they know they are being observed and we're confident that drivers with a black box in their car will want (yes, WANT) to become better drivers because they understand the benefits. With a telematics policy, good driving data (and a positive driving score) will go a long way to ensuring you get the best price possible for your renewal premium – so you won't have to worry about changing insurer each year. It’ll also help drivers monitor their mileage to help them keep track of how many miles they’re doing per month - which removes all of the guesswork.